When preparing for a roof replacement, one of the most important things to decide is what roofing material you will want. Each one has its own unique visual style and distinct features and benefits. Of course, you could just go with a company that will make the choice for you by only offering one option, but why would you want that? Instead, you should hire Roland Slate Service Company. We offer a variety of roofing materials for you to choose from so that you can create a look that is truly all your own. Plus, we will have our team of experts on the job to ensure that your roof replacement is a success. This is the most traditional option thanks to its visual appeal and rugged durability. We offer several sizes and colors for our shingles so you are sure to find something that suits your style. 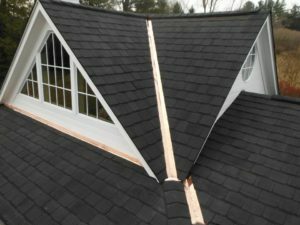 This eye-catching roofing material is popular among homes in historic districts. Copper is both visually stunning and incredibly durable, so you get the best of both worlds. Nothing truly captures historic charm quite like a slate roof. It is also incredibly durable, boasting resistance to impact damage, fire, and insect infestation. We also offer regular service for slate roofs, to ensure that it maintains its gorgeous look for years to come. A unique option among homes in the area, terracotta tile roofing is perfect for Catonsville residents who truly want their home to stand out. And, no matter which one you choose, it will be covered by our comprehensive warranty, which encompasses both materials and labor, giving you total peace of mind in your investment. 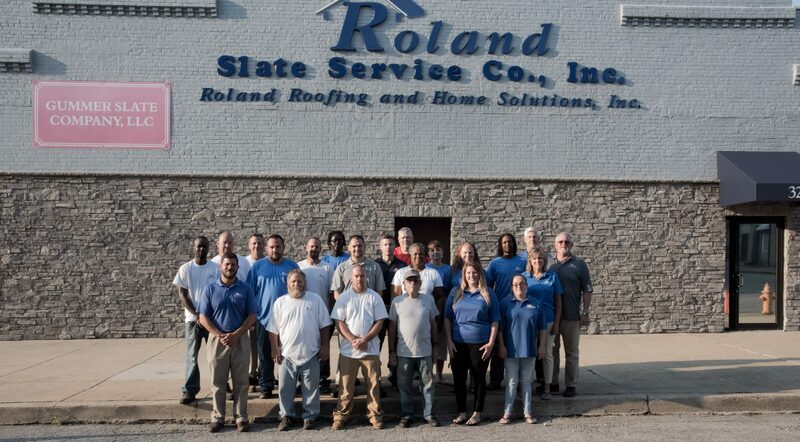 To learn more about why you should hire Roland Slate Service Company, or for help in choosing the right material for your new roof, contact us today and schedule a free consultation at your Catonsville area home.